I fell so hard for the music from the indie Irish film “Once” that I think my husband and I played the soundtrack for over a year after we watched it. The two musicians Glen Hansard and Markéta Irglovà who wrote the music and starred in the movie won an Oscar for their song “Falling Slowly“. I remember their Oscar moment because Glen gave his speech and then the music came on indicating that their time was up. She got completely cut off. Markéta was later called back onstage by John Stewart so she could make her speech. “…This song was written from a perspective of hope, and hope is what connects us all…” she said in one of the most memorable Oscar speeches ever. 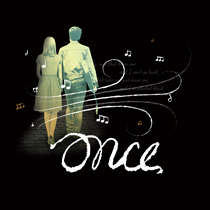 The story “Once” is about two musicians who meet, fall in love and make beautiful music together. It’s a simple story filled with music that will give you goosebumps. The movie was turned into a book by Irish playwright Enda Walsh, and then into a musical that won 8 Tony Awards. As soon as I heard that “Once” was coming to the Segal Centre I have been counting down the months. “Once” runs Oct 07th, 2018 through Oct 28th, 2018 at the (newly renamed) Sylvan Adams Theatre. It will star Canadian musicians Greg Halpin and Eva Foote. 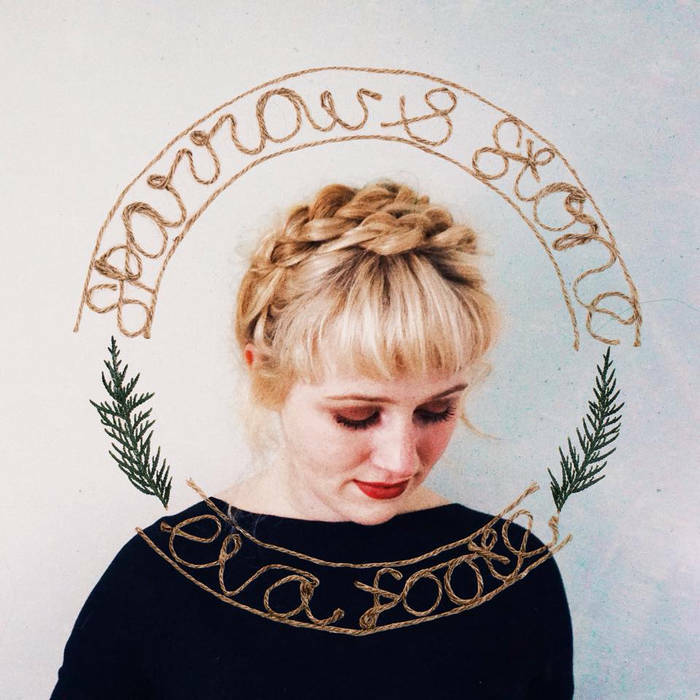 Listen to Eva’s music here. Listen to Greg’s music here. P.S. I saw the show last night and the ensemble cast is contagiously energetic. Greg and Eva will break your heart with their raw authenticity. The music is simply epic. You can see my chat with them here! Seeing them perform “Falling Slowly” up close with just a guitar was a “pinch me” moment for sure.